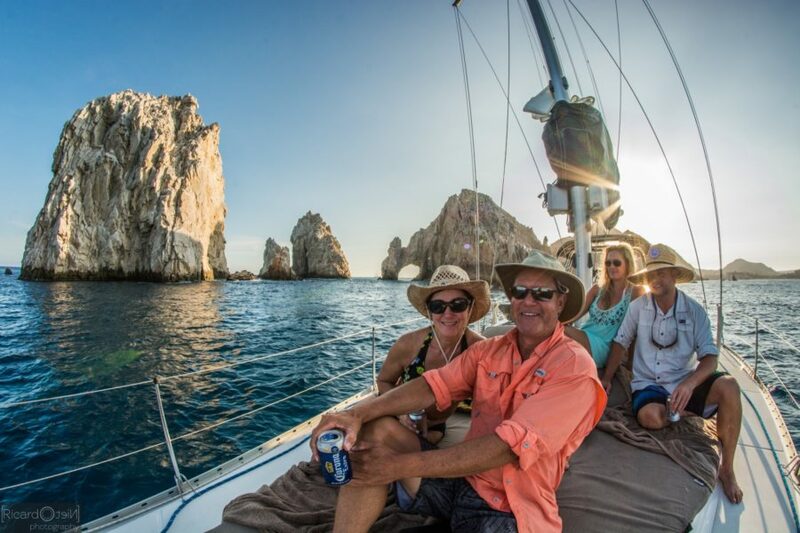 This year treat your dad to something special by chartering your own boat and having the perfect father’s day adventure. Forget the ties, watches and other cliche gifts and get your dad something special— a seaside adventure. It’s been proven that experiences make people happier than things and there is nothing more unique than a little nautical adventure. Here’s our Boatsetter step-by-step guide to help your dad have the best father’s day ever. And, of course, this can also be a treat to yourself as you take the family on a fun day out on the sea. This is essential. Every day out of the year, you work hard. So take the pressure out of your hand and connect with one of our five-star captains. They can take all the hard work out of the day. All you have to do is show up. They’ll have everything else you need to make sure the day goes off without a hitch. When you go on a boat outing, half of the fun is the journey and half of the fun is the destination. So we highly recommend that you check out one our handy location guides. No matter where you live, there are some excellent places for you to check out within a few hour drive or flight! Of course, nothing beats a little fishing out on the open sea. There are some amazing fishing destinations where you can catch some serious game. Once again, this is the importance of connecting with the right captain. They can help you find the secret spots where you can find the best places to haul in a huge catch. If you’re not into fishing, you can always check out a little snorkeling or maybe even go big and charter a vessel with a Jet-Ski! Just because you charter a boat, doesn’t mean it has to be expensive. If you get a group of four or five of you along with your dads, it can make the experience really affordable. Best of all, it’s a great opportunity for everyone to bond and tell all those embarrassing stories from childhood! At the end of the day, no matter how much you plan, you have to remember it’s your dad’s day to choose. So if you have planned a huge scuba expedition and your dad’s more in the mood to explore around the shore and do a little trawling for bass, then go with it. Because not only is it his day but also there’s simply no way to not have fun on a boat! So this year do something unique and charter a boat. It’s the perfect way to show your dad how you feel. 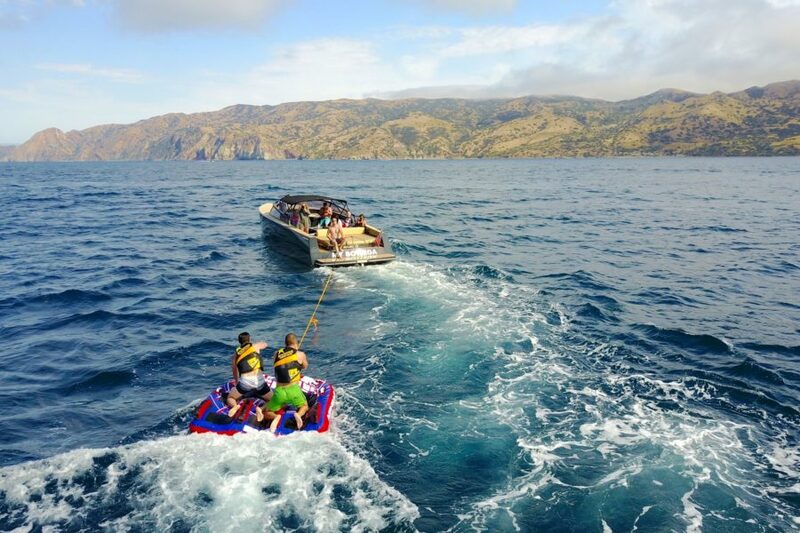 Best of all, a boat adventure is fun for everyone so not only are you treating him, you are treating yourself. 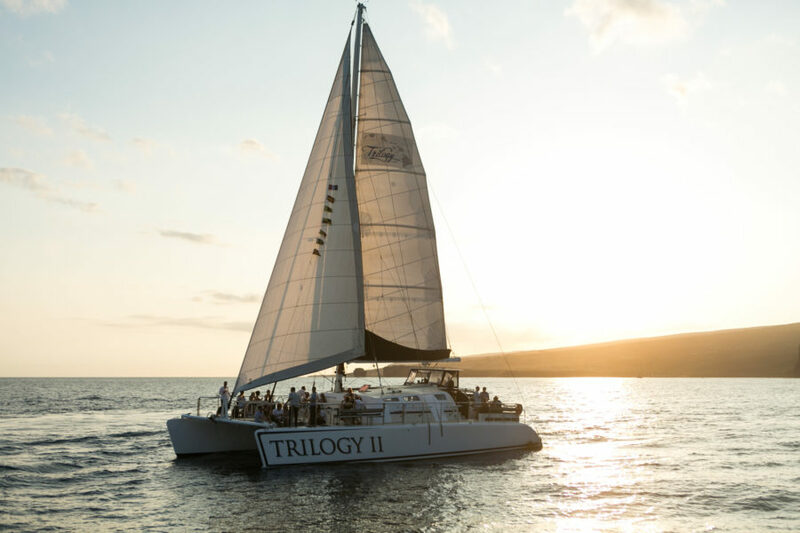 For more great nautical party ideas, check out this guide on wine tastings on a boat.